Our music program has a place for anyone who wishes to learn, to grow, and to serve. 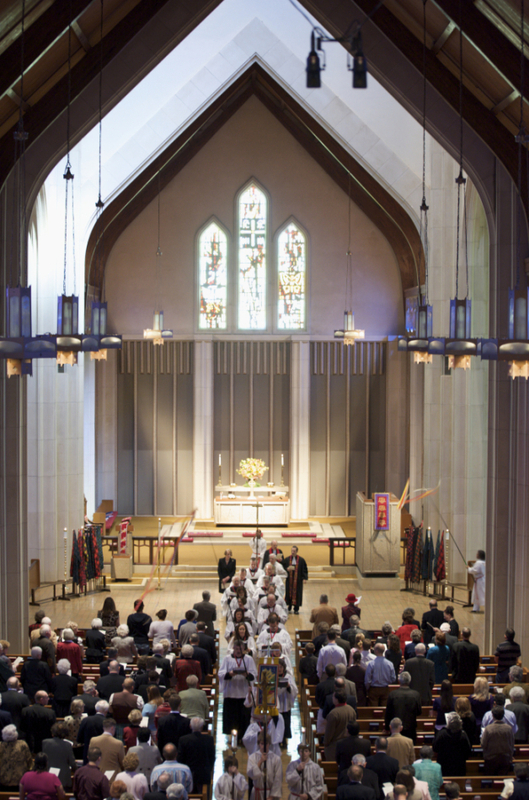 Throughout the history of St. Stephen Presbyterian Church, music has played a vital role in our worship of God. We value excellence but do not limit ourselves exclusively to “traditional music.” When you attend a worship service at St. Stephen, you will hear and participate in a broad range of music styles and genres, from plainsong chant, music from the Renaissance, English choral works of Tallis, Byrd, Bairstow, Howells, and Vaughan-Williams, as well as music of the late 20th and early 21st centuries. Hymns sung during worship services also reflect a broad range of music styles and periods representing a theology as interpreted by our faith – always informed by scripture and grounded in historical context and tradition. Congregational singing is an important part of worship at St. Stephen, and we are fortunate to have our magnificent pipe organ and Sanctuary Choir to support us. St. Stephen has a rich tradition of music from our Sanctuary Choir and Bell Choirs. 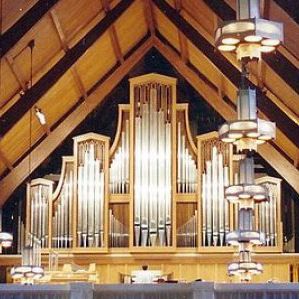 This instrument is housed in an ideal sanctuary building situated just blocks from Texas Christian University. Hard surfaces have been used to ensure a favorable acoustical environment resulting in a reverberation time of almost 4 seconds. St. Stephen is an ideal place for special music and recitals.